Hop growing in the Willamette valley of Oregon has been going on since the 1850s, but it would take almost 120 years for the hop variety named for the mighty river and valley to be developed. Until the 1960’s Oregon’s main hop crops were Brewer’s Gold and Fuggles. In 1967, only two years into his 34 year reign at the head of the USDA hop breeding program, Al Haunold was asked by Annheuser Bush about the possibility of developing a replacement for Fuggle hops. The UK Fuggles did not have a very high yield and Annheuser Bush wanted access to a high yielding American-grown hop, but one that had much the same mild spicy and earthy aroma so loved in the Fuggle. After several years of testing he presented six different phenotypes to an Annheuser Bush tasting panel. The panel unanimously chose a variety called Columbia. But in a strange turn of fate the decision was overturned by Annheuser Bush’s chief of brewing, Frank Schwaiger, who adamantly stated that another variety was closer to Fuggle’s twin. So the Columbia variety was passed over. A decision that not only resulted in the destruction of a large plot of Columbia hops on Goschie Farms, but also ensured the variety would remain largely unknown in the brewing world. Willamette got the spotlight and flourished under it. In 1976, the USDA released Willamette and soon it was a major player for both “big beer” and the burgeoning reemergence of craft beer. Its fame and availability was greatly helped by its association with the macro beer world. 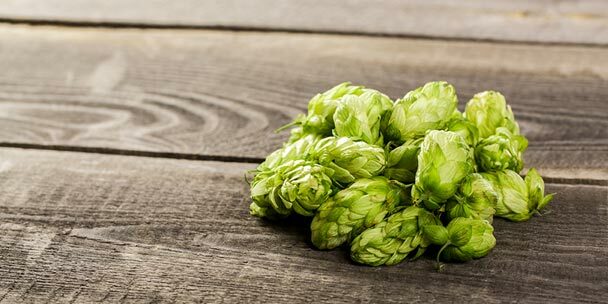 When InBev, who purchased Annheuser Bush in 2008, decided to quit using Willamette whole cone hops in Budweiser — instead switching to hop extract — it decreased its availability and hurt Willamette hop farmers in a big way. Despite this setback craft brewers still use it extensively as a late hop addition in a variety of beer styles. In 2015, it still accounted for 10% of the hop acreage in Oregon. Before you attempt to grow Willamette hops in your backyard, or any hop variety for that matter, we would strongly recommend you read our tips on how to grow hops. This will help you get the best yield for your efforts, as well as give you a better idea of whether growing Willamette hops are even worth your time. 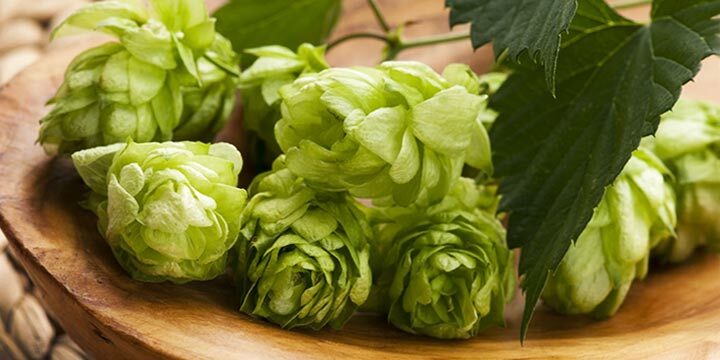 If you do decide to grow your own hops, it’s recommended that you talk to other local growers or your homebrew shop to get more info on which hop varieties grow best in your area. The last thing you want to do is try to grow Willamette hops, only to discover a few months down the road that they won’t grow well in your zone. 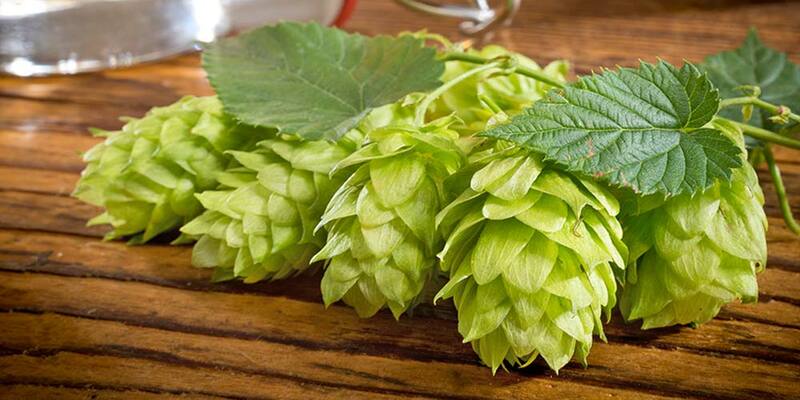 Availability — There are no patents or restrictions; This hop variety can be grown for commercial purposes. Willamette hops have a mild herbaceous character. Often described as spicy, peppery, or earthy. Extremely versatile. Willamette hops are used mostly as a flavor and aroma hop, but can play double duty, filling some of the role of bittering, especially in homebrewing. 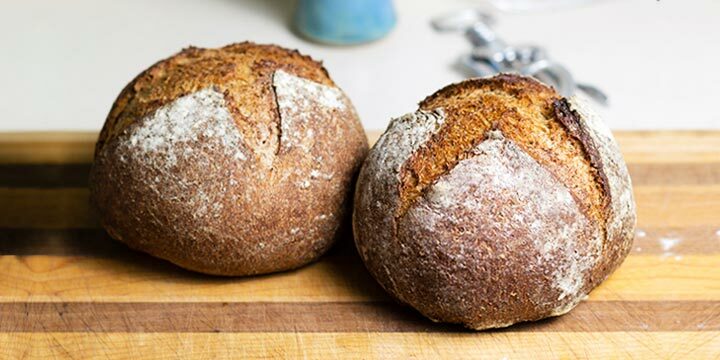 These are general substitutions and are not perfect Willamette clones in any respect. Each hop variety is unique in some way, so do not expect the exact same beer you’d get if you were brewing with Willamette hops. Obviously this goes the other direction too, using Willamette as a sub for one of the below listed hops. 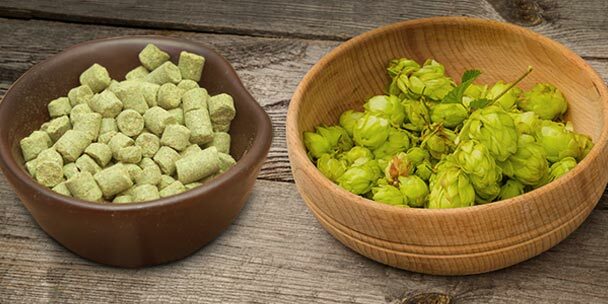 If you’re looking to experiment with brewing Willamette hops, you may want to try brewing one of the following styles. Below is a list of beers that showcase Willamette hops. 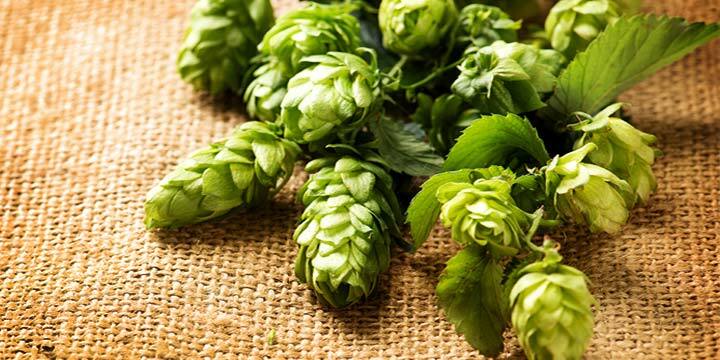 To get a better idea of the overall flavor and aroma characteristics you can expect from this hop variety, I would recommend sampling as many of these as you can find. Fat Tire from New Belgium Brewing — Uses Willamette, Goldings and Nugget. 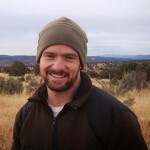 Moo-Moo from Terrapin Brewing Company — Uses Willamette and Nugget. Moose Drool from Big Sky Brewing Company — Uses Willamette, Liberty and East Kent Goldings. Buster Nut Brown Ale SKA Brewing Company — Uses Northern Brewer, Cascade and Willamette. Pipeline Porter from Kona Brewing Company — Uses Millenium and Willamette. Coffee Oatmeal Stout from Good People Brewing Company — Uses Columbus and Willamette.